Come check out Kindergarten Round-Up coming up on March 15! See how a 1st grader found a way to raise money for our Christmas giving project! 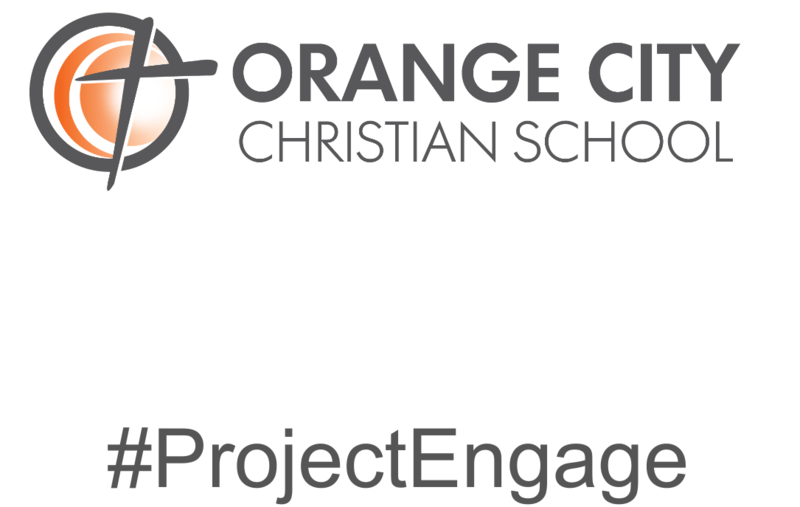 Orange City Christian School is a biblically-based community that partners with parents, educating hearts and minds to serve in Christ's Kingdom.